Mike has been one of our most avid supporters and tweeters since 2013. 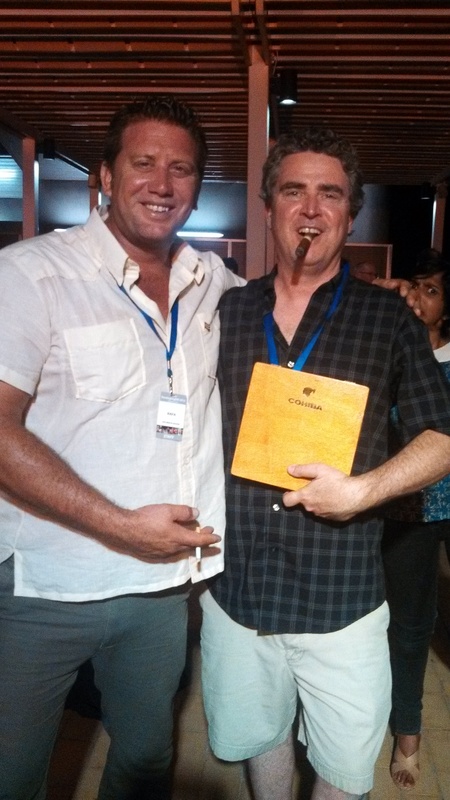 He wrote a lovely summary of his social experience in Havana during the last conference. It’s worth a read. Mike’s an interesting character who after a run of several careers as a steelworker, EMT, military officer, metallurgical engineer and street musician, earned his medical degree from the University of Cincinnati College of Medicine. He completed his Emergency Medicine residency at the University of Chicago and was Chief Aeromedical Resident at the University of Chicago Aeromedical Network. He is the Chief Flight Physician with the University of Wisconsin’s Med Flight program as well as an associate professor and faculty with UW’s EM residency program. He is a well known lecturer at many regional, national and international EM/EMS/HEMS conferences. With a career spanning over 20 years and several thousand patient transports, Mike is one of the worlds most experienced helicopter flight physicians. During DEM 2015 he will be presenting on PreHospital Haemorrhage Control. To get an idea of what to expect here is Mike’s presentation on Burns Management from DEM 2013.